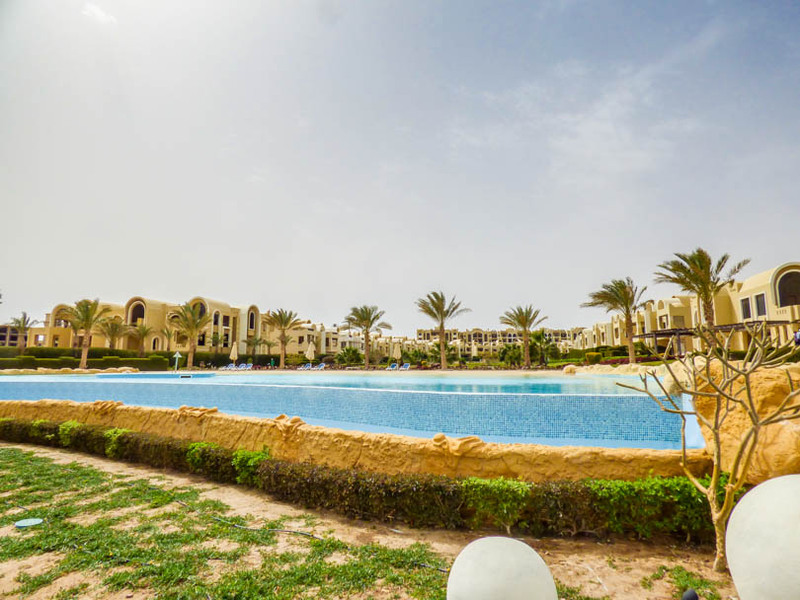 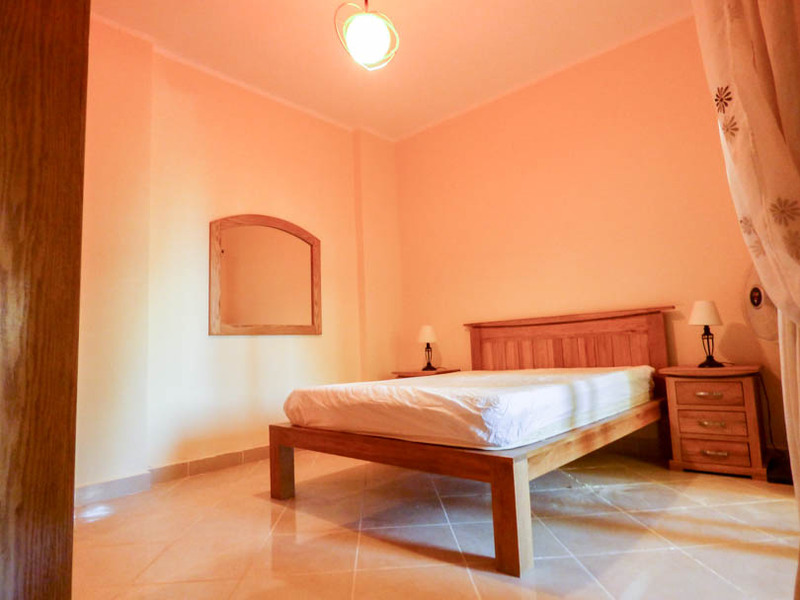 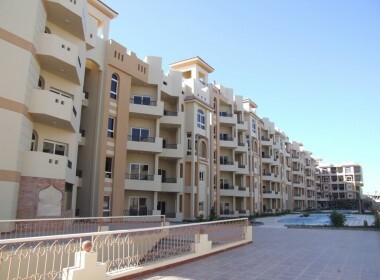 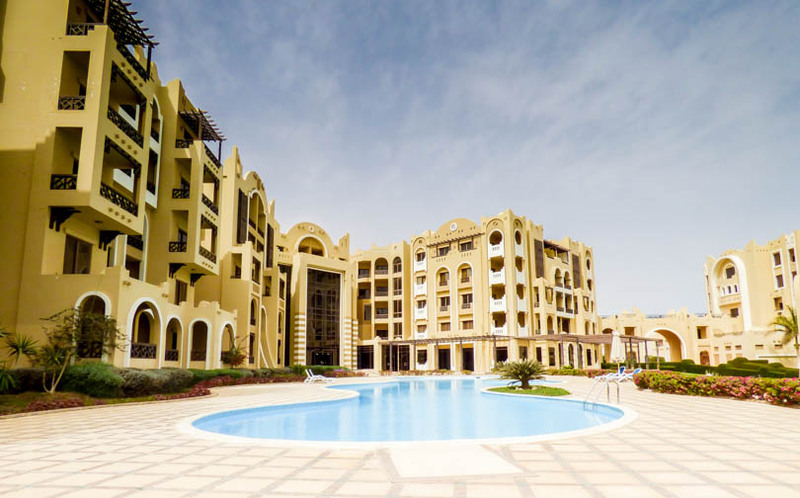 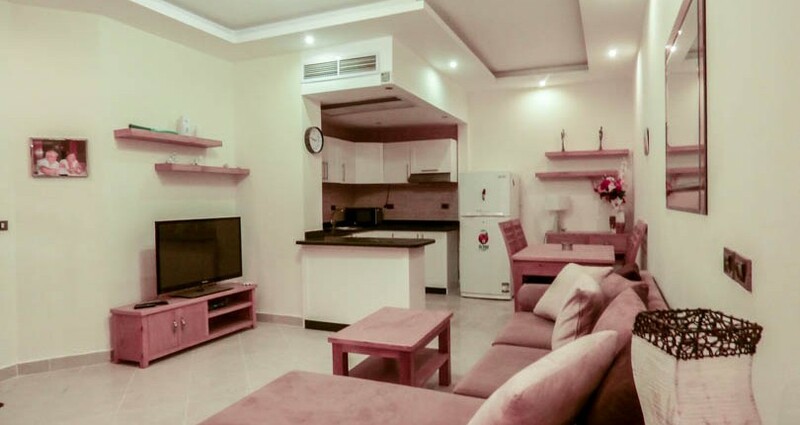 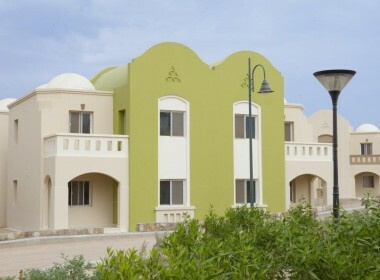 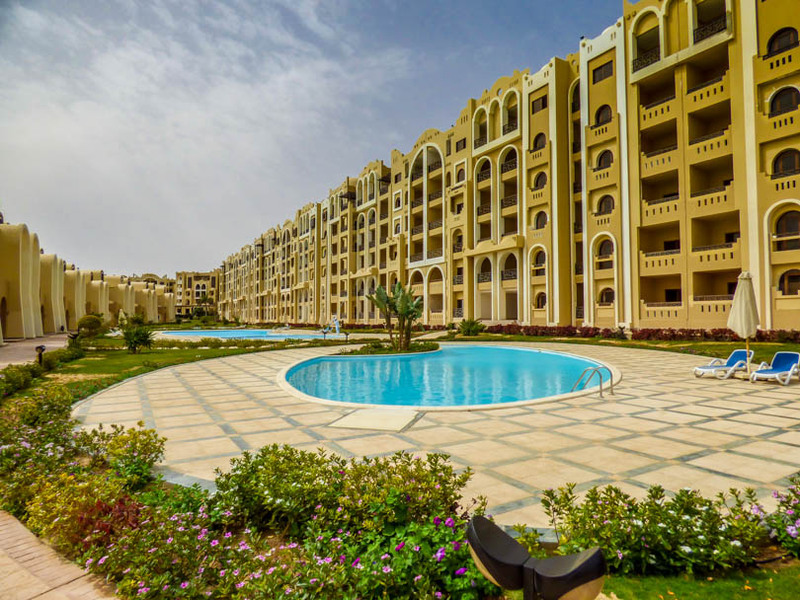 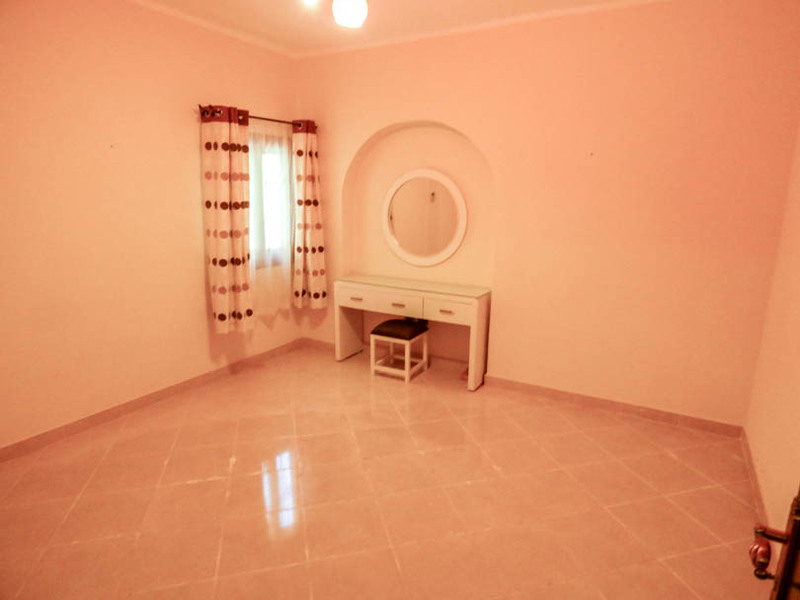 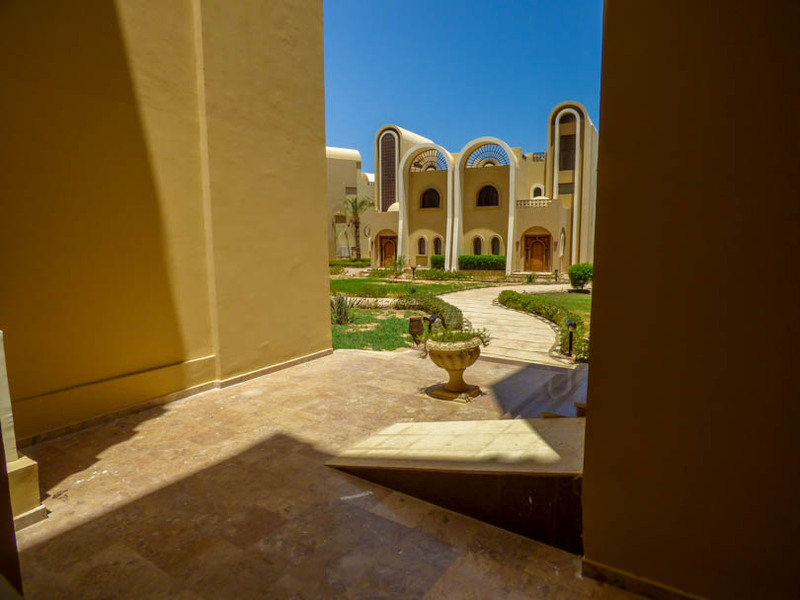 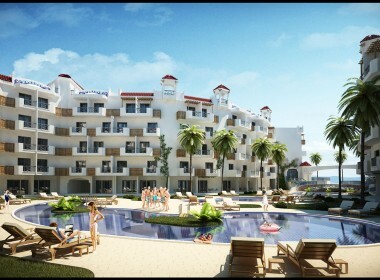 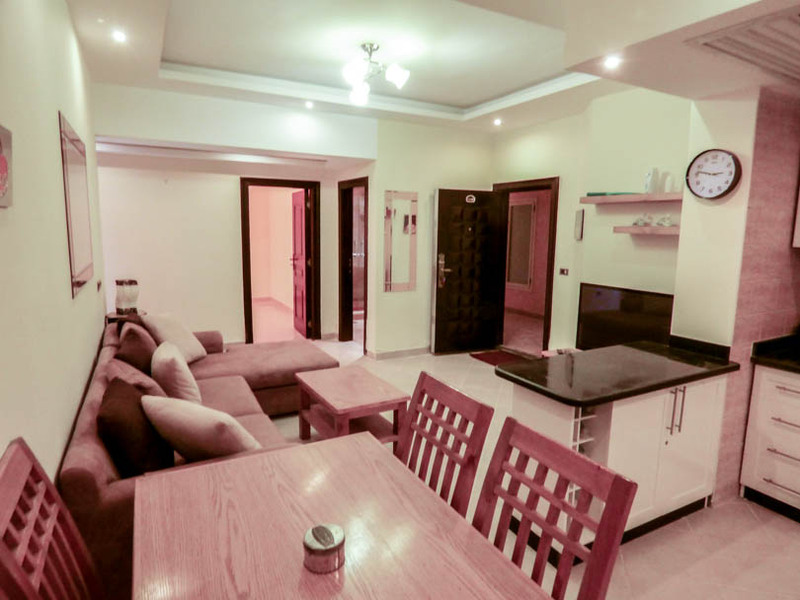 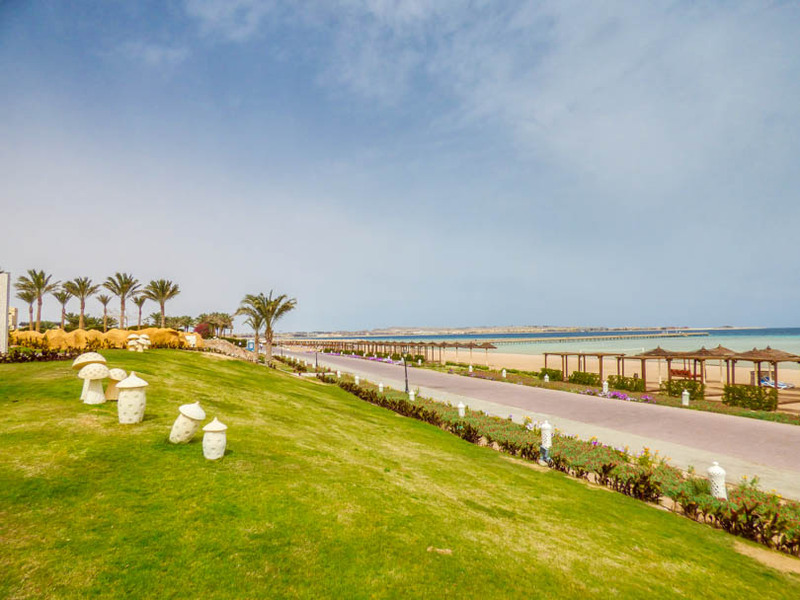 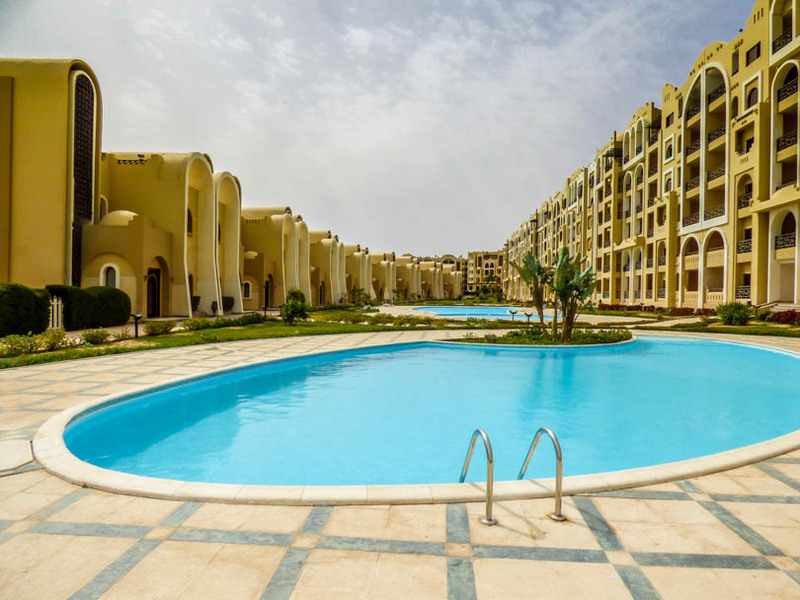 Presenting for space a spacious and part furnished luxury 2 bedroom ground floor apartment on the beach-front resort of Ocean Breeze/Sungate in Sahl Hasheesh. 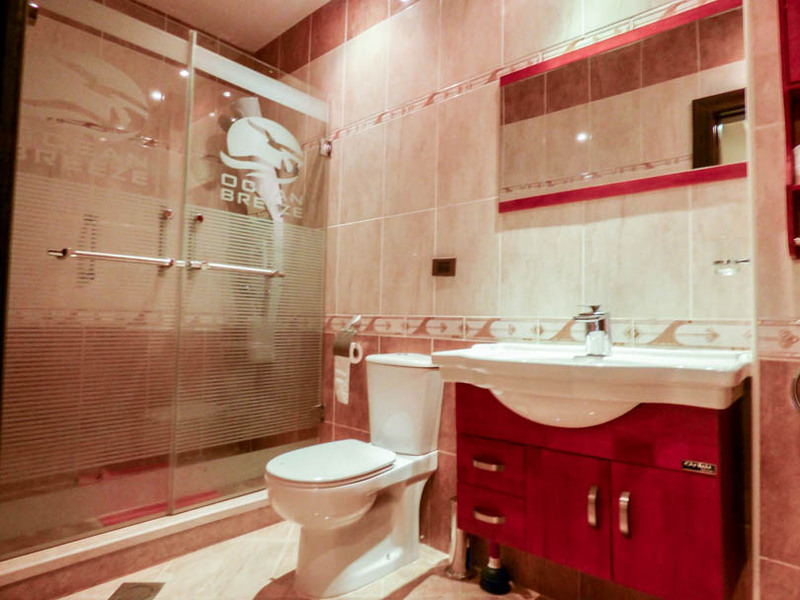 The property is located on the ground floor and is ideally located for “easy access” from the car park and ground floors. 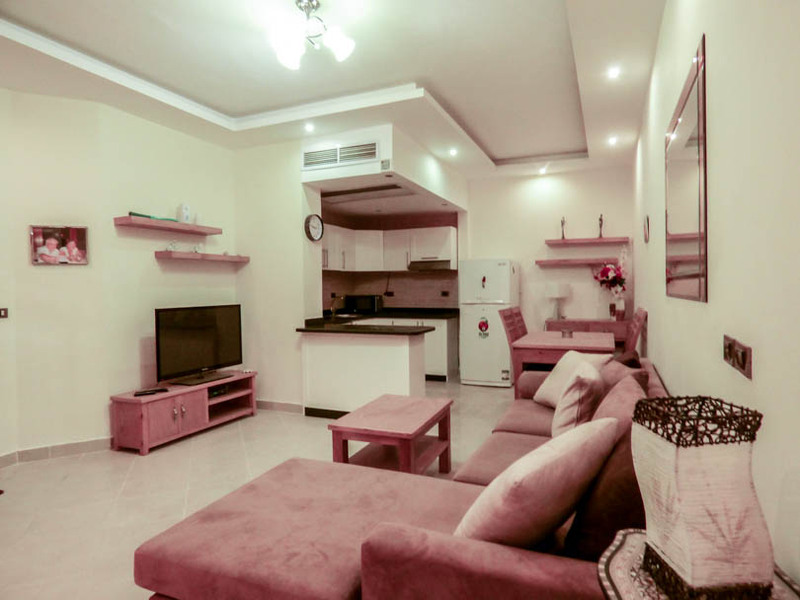 This spacious property comprises an open plan living area with the kitchen, furnished with a decent size L shape Sofa, coffee table, tv unit, large LCD TV and various soft furnishings. 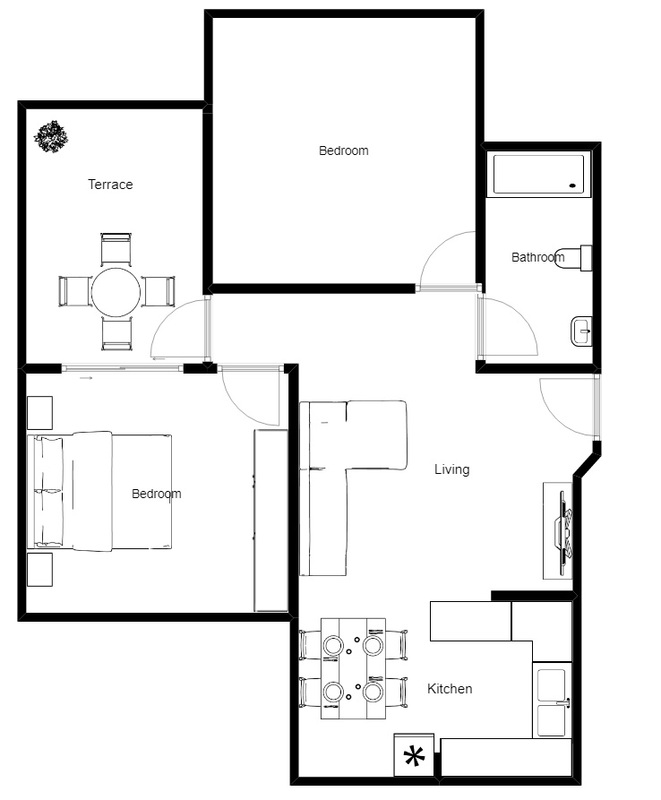 The fully fitted kitchen is of a high quality with marble worktops and a breakfast bar. 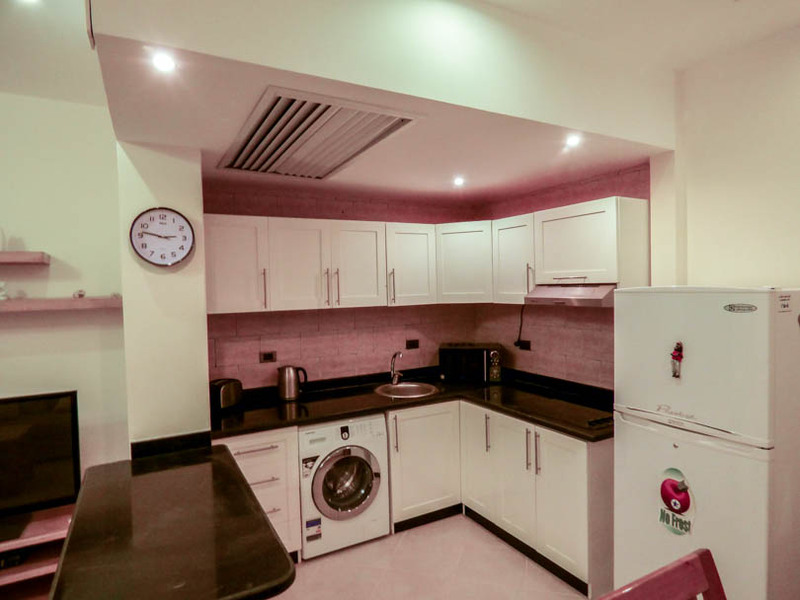 There is a built in electric hob and extractor hood as well as a washing machine and fridge. 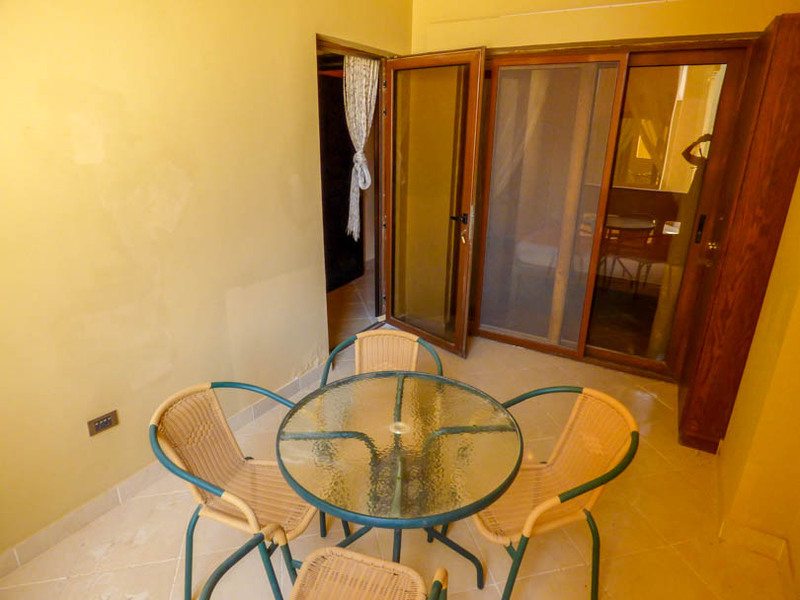 A dining table with 4 chairs finished the set up for the kitchen area. 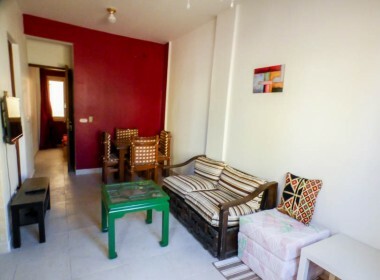 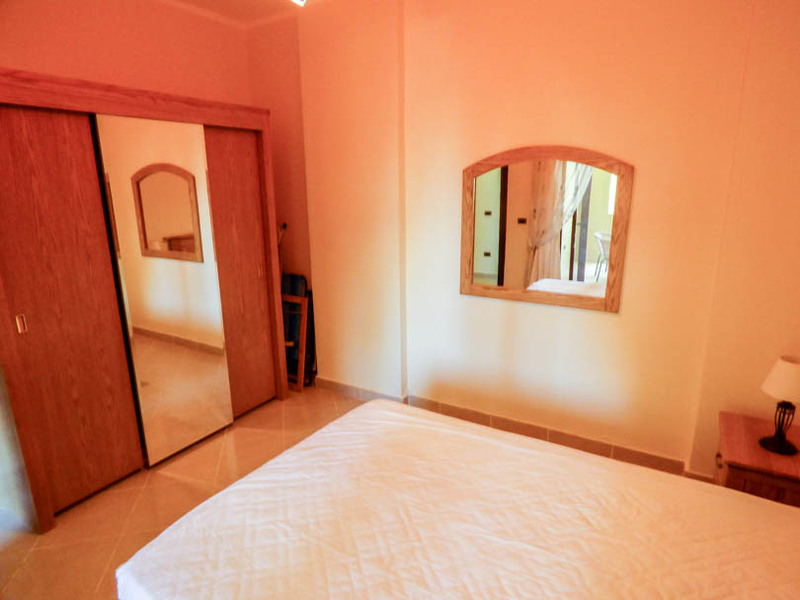 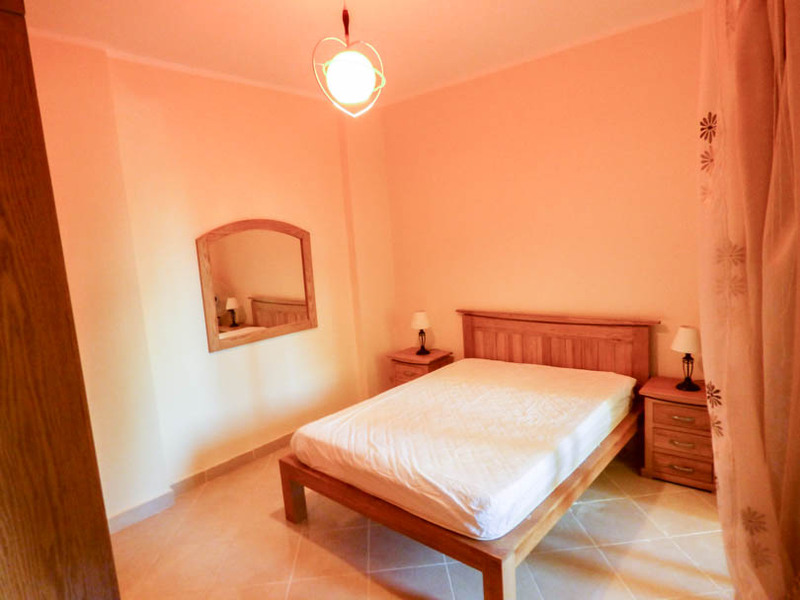 There are 2 double bedrooms, one of which has access to the spacious terrace (note* Only 1 bedroom is furnished). 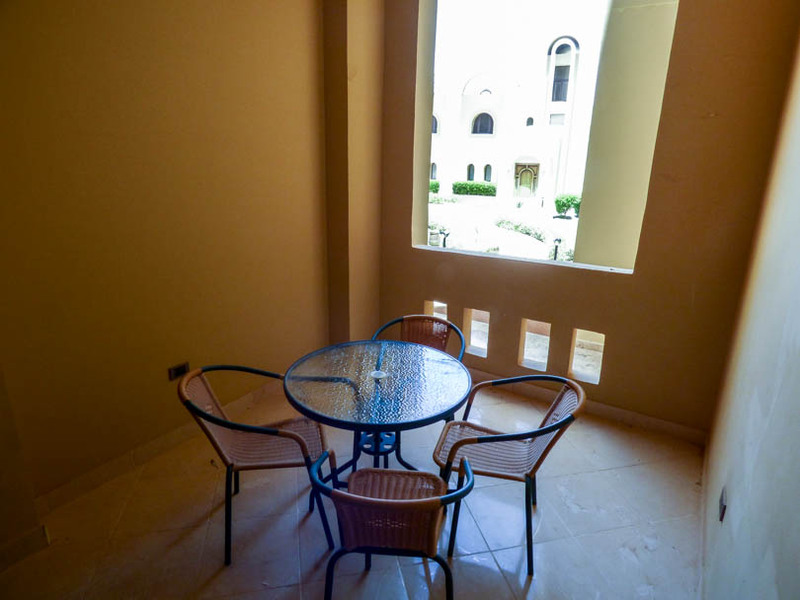 The large shaded terrace has plenty of space for outdoor entertaining.